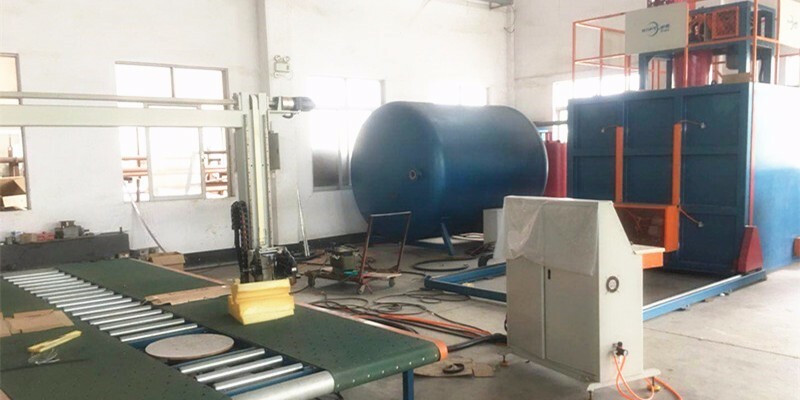 ﻿ FOAMING MACHINE Factory, Company, Manufacturers - SOFTLIFE MATTRESS MACHINERY CO,.LTD. 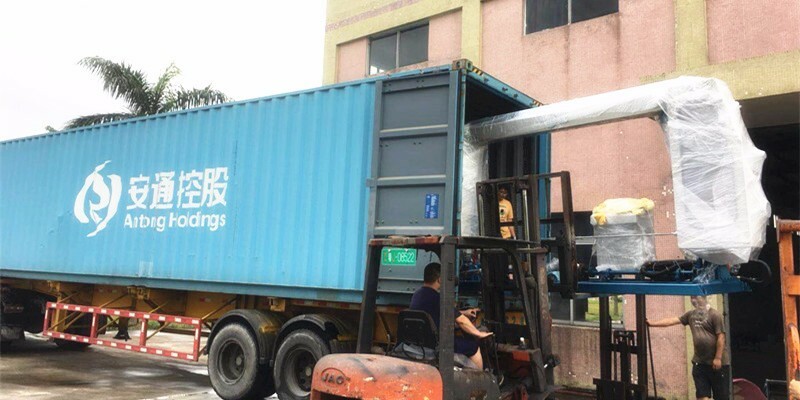 Softlife Mattress Machinery Co.,Ltd. 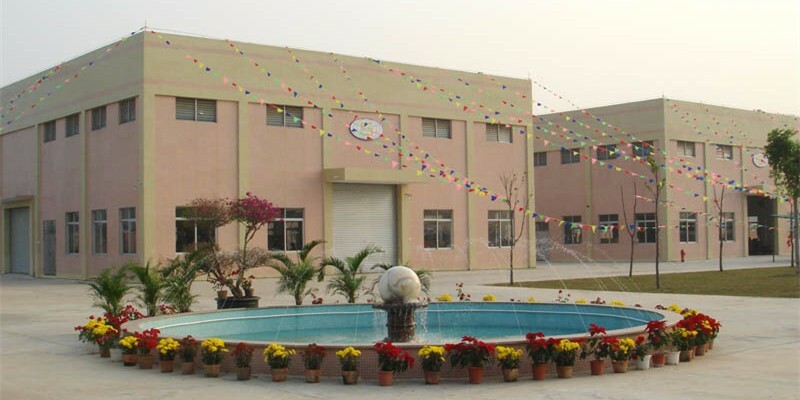 We are specialized in manufacturing foaming machine,foam cutting machine,mattress packing machine,sewing machine over 15 years. 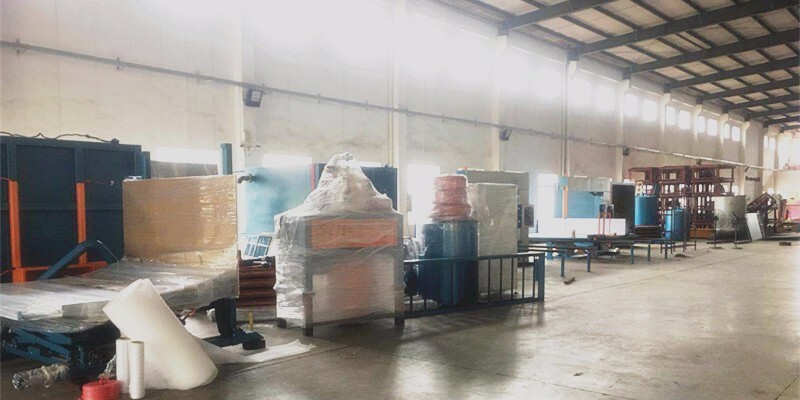 SOFTLIFE MATTRESS MACHINERY CO,.LTD. 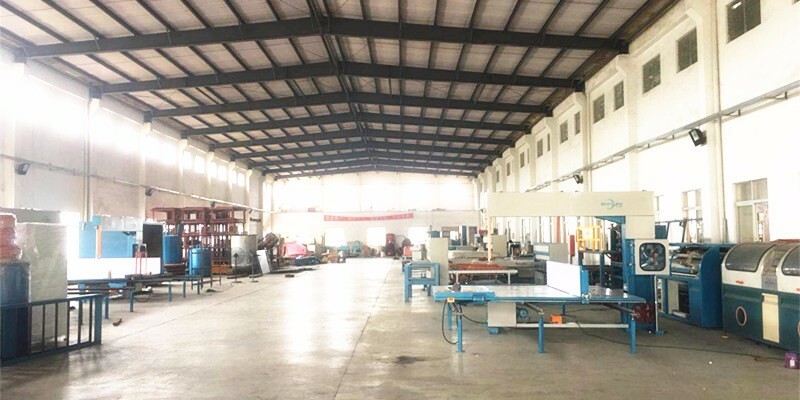 is located in a beautiful environment Wuyi region, with 21,000 square meters of garden-style factory building, is a professional production of sponge machinery, mattress machinery and mattress semi-finished products with independent intellectual property rights, research and development,production and sales of high-tech private enterprises. Strong technical team, in addition to the commitment to continue to strengthen the product of the performance, but also provide our clients with the most comprehensive technology services! All products undergo rigorous technical testing to ensure that customers provide the best quality! 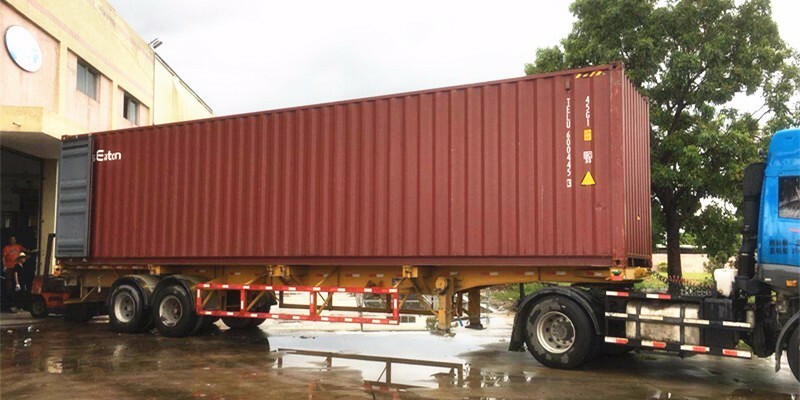 Our products are mainly exported to Southeast Asia, Middle East, Europe, South America and Africa and other regions. "There is no best, only better," we aim to provide quality services to customers, but also the driving force behind the rapid development of Shuli Gong Division relied!